Ranking in at number 42, NYSCF CEO Susan L. Solomon has been recognized by Total BioPharma as one of the "Top 50 Stem Cell Influencers." 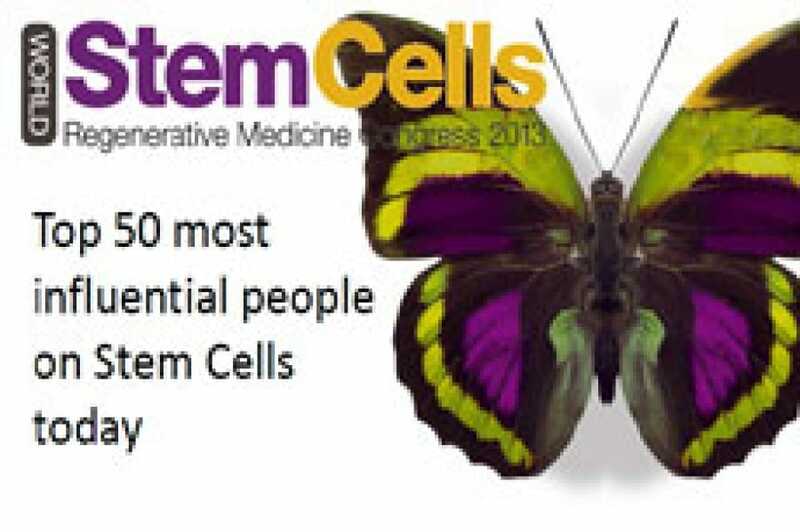 The international stem cell community voted to select this list of innovators and thought leaders. Solomon's work to advance stem cell research to find treatments and cures to the most devestating diseases of our time as the CEO and Co-Founder of NYSCF has been instrumental to the advancement of the field. Other notable individuals named include Shinya Yamanaka, PhD, of Kyoto University, Gil van Bokkelen of Athersys, Bernie Siegel of Genetics Policy Institute, and Douglas Melton, PhD, of Harvard University and NYSCF Medical Advisory Board member.